The second idea is covering the entire patio in such a way that it will appear to be a room that has huge French doors and the roof that totally cover up. This may sound quit weird but the good thing with this patio is that you can use it all types of weather conditions. In fact, you can use your valuable electronic devices such as televisions and patios in this type of patio. The patio is more functional even though it will cost you more than the arbor patio covers. 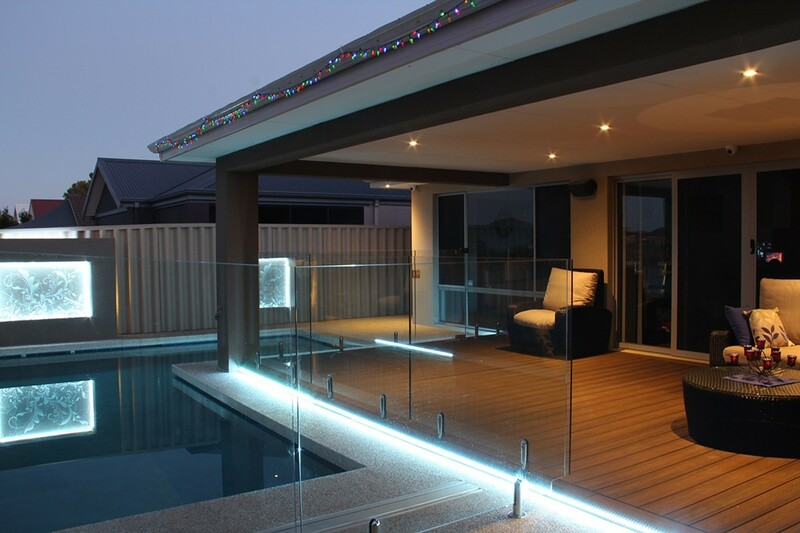 You also need a highly experienced professional like Palm Beach Pool Screen Enclosure Installation and Repairs to guide you through the installation process. 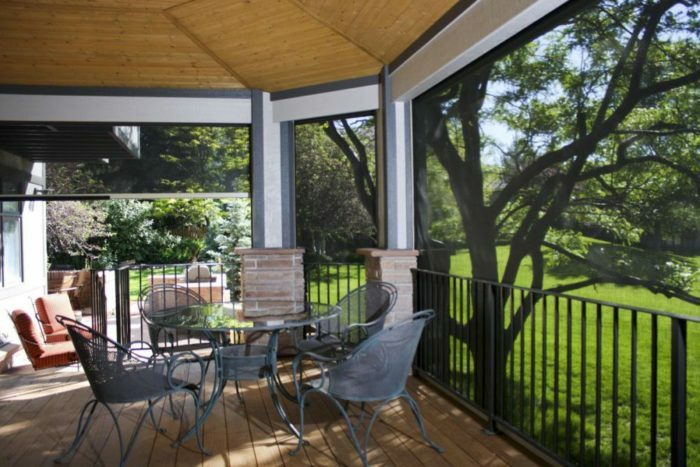 The way these patio covers are installed determines how it is going to serve you.